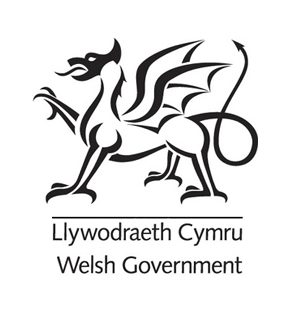 The Cabinet Secretary for Energy, Planning and Rural Affairs, Lesley Griffiths, has welcomed the devolution of onshore petroleum licensing to Wales. The Cabinet Secretary set out her preferred policy in July, that the Welsh Government would not support any applications for hydraulic fracturing, or “fracking” consents, or undertake any new petroleum licensing in Wales. A consultation has since been held on petroleum extraction, which closed on 25 September. The consultation received more than 1,800 responses. The Welsh Government will now consider the feedback to the consultation before confirming its future policy by the end of the year. The Welsh Government has put a Notification Direction in place so that local authorities cannot approve planning applications for unconventional oil and gas, including fracking, without Welsh Ministers’ approval. This supports the Welsh Government’s opposition to unconventional extraction. The Welsh Government has been working with UK Government and the UK Oil & Gas Authority to ensure a smooth transfer of the powers. “Burning fossil fuels is the number one contributor to global warming and there is overwhelming scientific evidence which shows how climate change is damaging our planet. Instead of exploring new ways to extract fossil fuels, we should be investing in renewable forms of energy. “As a Government, we must responsibly manage our natural resources in a way that meets the needs of the people of Wales, not just today, but into the future. The Welsh Government Onshore Petroleum Licensing web page launched on 1st October.